fashionsky.co.uk is a fashion online store selling korean ladies fashion and wholesale accessories at cheap wholesale price. Discover the latest mens fashion t shirts and accessories online with ASOS. MBT shoes outlet store, buy cheap mbt shoes, MBT shoes discount, welcome to Authentic MBT shoes provider. Long before Lassie, Wishbone, or Rin-Tin-Tin, audiences delighted in dog stars. 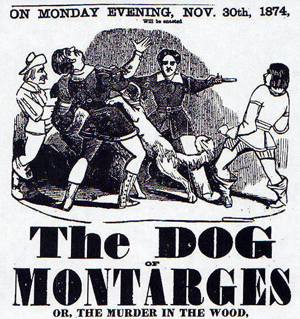 Enthusiasm for dog drama begin in 1790, with The Dog of Montargis, based on a true story. Faithful hound Dragon detected and arrested the murderer of his beloved master (this story has recently been made into a children's book, The Story of Dragon, by Julie Andrews). 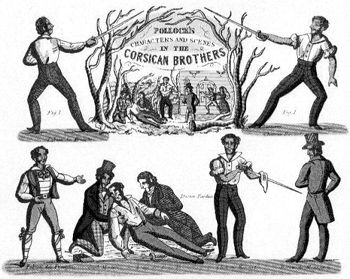 Disappearance of the dog in Dublin's 1814 production of The Dog of Montargis provoked two weeks of riots in the street. Sadlers' Wells Theater in London had a stage water tank built for re-enactments of sea battles, which meant their dog dramas could include dogs leaping into water for drowning children or sailors and pulling them to safety. 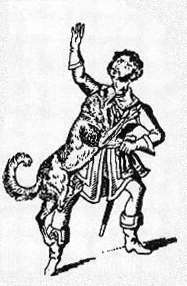 One of the first dog melodramas, The Caravan (1806) made a star out of former butcher's dog Carlo by this method. He received star billing and even had an "autobiography", The Life of the Famous Dog Carlo, published for children in 1809. 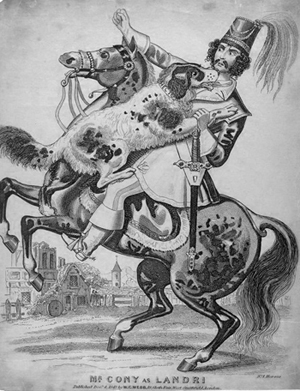 "Quadrupeds", Newspaper Review of The Knights of the Cross at the Olympia Theatre, London, 1829. [In] The Knights of the Cross, the dog, Bruin, displays such sagacity that it must be witnessed to be believed: his stiffening his whole form to represent death, is really wonderful, and draws down thunders of applause. Example of the famed trick "Taking the Seize"
In the 1830s, "dog stars" (a term reserved for the human actors who trained and performed with the dogs) Barkham Cony and William Blanchard came to America for a long tour, bringing the craze to this side of the Atlantic. 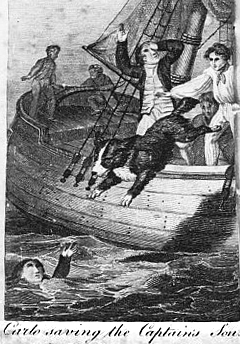 Celebrated canines continued to fight pirates, rescue prisoners and track evildoers on the 19th-century stage. Their names received top billing. Virtue reigned triumphant with the assistance of these quadrupeds. New Old Theater's assistant director, Buff Huntley, explored the possibility of reviving the genre as an academic project, forming a special production company, Sirius Productions, which applied for and received a grant for historical theatre research. Steven Lampredi, Artistic Director of N.O.T., supported her work by providing a showcase for a live presentation. Now, through Caesar; or, the Watch Dog of the Castle, audiences can once again thrill to the excitement and experience the delight of four-legged actors on stage. Melodrama was the dominant form of popular entertainment throughout the nineteenth century and well into the twentieth. It was sentimental, moralistic, and full of pathos. Characteristics of the genre include non-naturalistic acting, stereotyped characters representing good and evil, heightened emotion, heroes fighting against superior numbers, and close calls in dangerous situations. Virtue always triumphs over vice. The "melo" in "melodrama" stands for melody: theater companies included musicians who would play incidental music throughout the play, with themes identifying character, emotion, or situation. 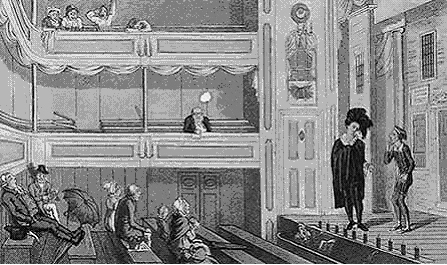 Acting conventions were borrowed from classical or "legitimate" drama: actors used codified gestures, faced out towards the audience rather than to each other, employed numerous asides, and exaggerated facial expression and elocution. There was little blocking, but the actor speaking would approach footlights for maximum visibility and declaim to the audience. A well-received speech might be encored two or three times before the play's action moved on. Empty house - Note footlights, actors positions, proximity of scenery to stage, violinist near stage to provide music. 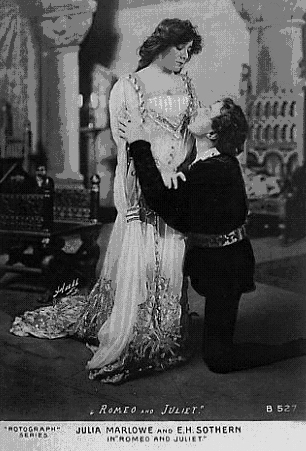 Climactic moments in the play were often frozen into "pictures" or "tableaux". Actors stopped dead, grouped in a planned and picturesque composition. (Some of these tableaux were even taken from famous paintings.) They were accompanied by appropriate music and held for half a minute or longer. Audiences participated, as attendees do today at hockey or basketball games. They applauded their favorites, hissed villains or actors they didn't like, whistled, stomped, threw objects onto the stage. The acting company actually tried to elicit this behavior. An actor would look over his or her part in search of "points" - moments of high emotion which were emphasized and exaggerated to pull approval from the spectators. Toy theatre figures, showing actors with codified attitudes and gestures. The main thrust of melodrama was to give a good show, to pack as much excitement, thrill, and enjoyment in the two, three, or five acts as was possible, and to engage spectators in a direct relationship with the characters on stage. Our production of Caesar will be a recreation of this dramatic theory, following as many of the period conventions as possible: footlights, elocution, traditional gesture, staged combat, and the use of trained animals. The Society of Theatre Research in London has graciously granted funding to aid in this project. The result should be a charming and magical moment from the past.